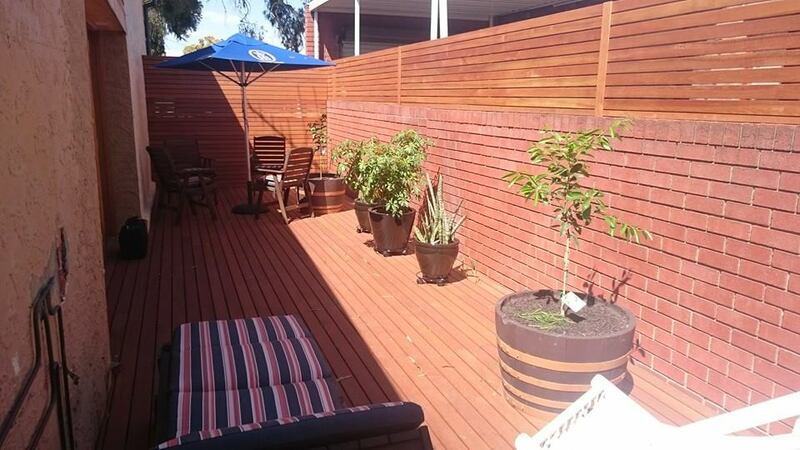 FANCY A BIT OF PRIVACY? 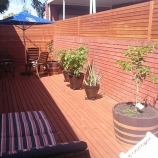 Timber Privacy Screens in Adelaide are a sleek and stylish way to add privacy to your entertaining area or to hide or disguise unsightly areas in your yard such as bins, pool equipment, tools and garden sheds. 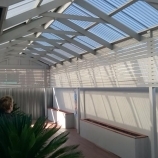 Privacy screens can also add extra protection from the elements like reducing wind flow into your entertainment area and adding much needed extra shade in summer. 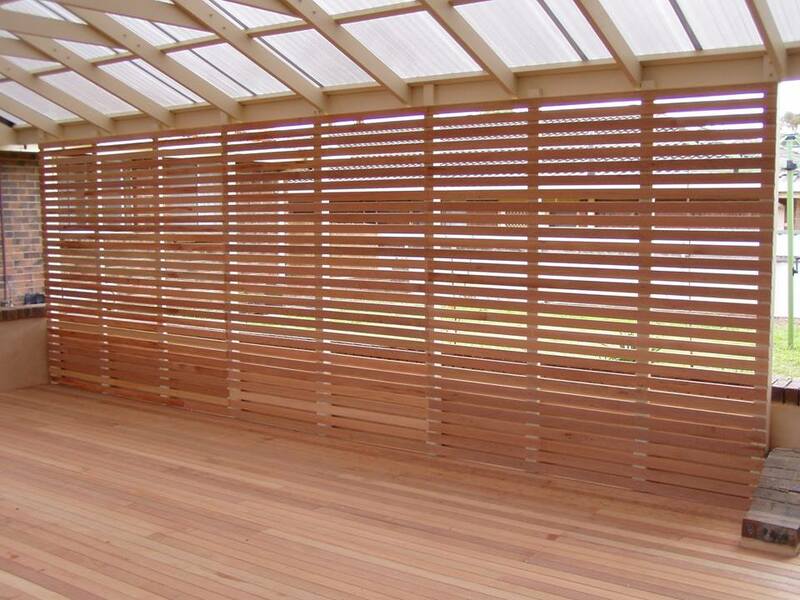 Privacy screens give your outdoor area a more secluded, intimate atmosphere and can make your yard more secure. 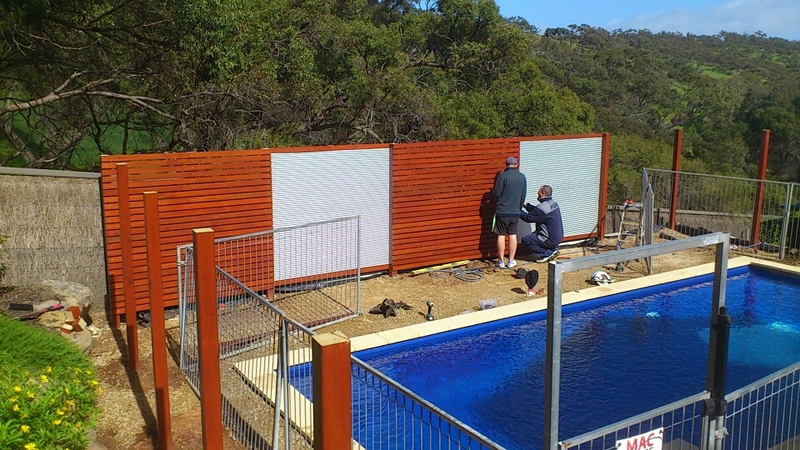 Privacy Screens can also hide ugly fencing and give your outdoor area a more finished off look, not to mention – keeping those nosey neighbours at bay! 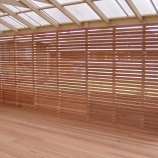 Choose from the popular Slatted Timber Privacy Screens (which can be built either horizontally or vertically or a combination of both), Lattice Screening, Solid Panels (which can be texture coated) or Shade Cloth Privacy Screens… Which ever style you choose, you will love the added protection and privacy of a Pro-Form Privacy Screen! 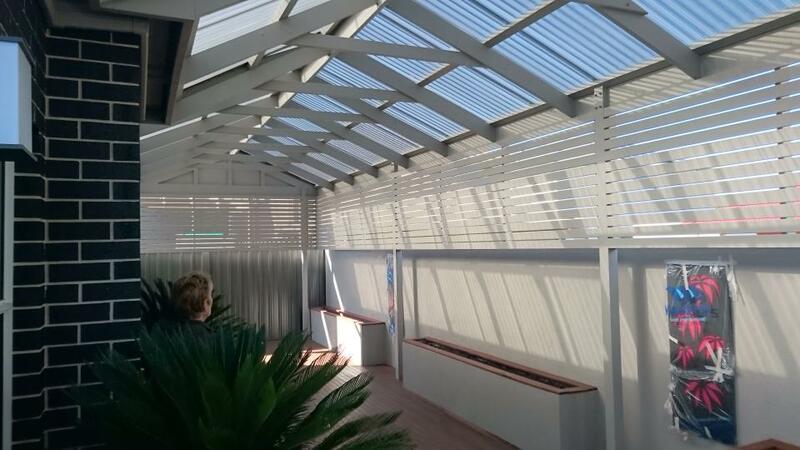 If you are not sure which style would suit your home or outdoor area we are more than happy to offer you some expert advice! 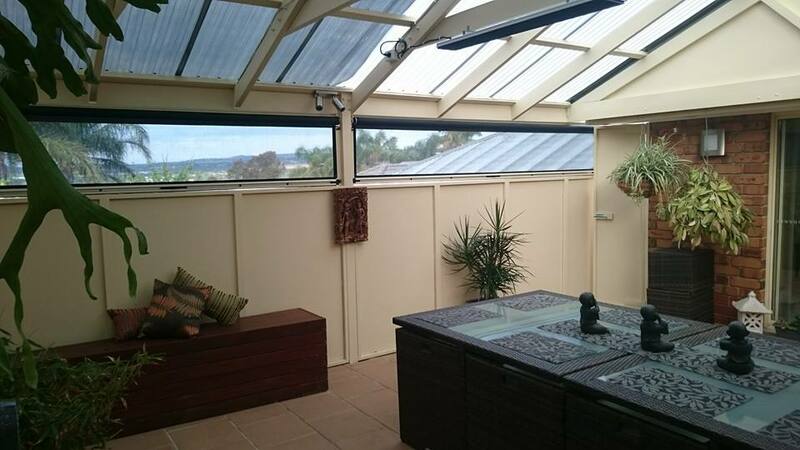 Have a look at our photo gallery for beautiful Privacy Screen ideas and inspiration. 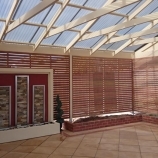 You are sure to find a style you will like, or if you have something else in mind let us know and we will certainly see what we can do! 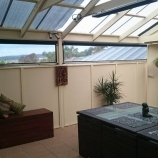 Why not ask us about about adding a beautiful Pro-Form Privacy Screen to your new pergola, verandah, gazebo or carport project in Adelaide today! 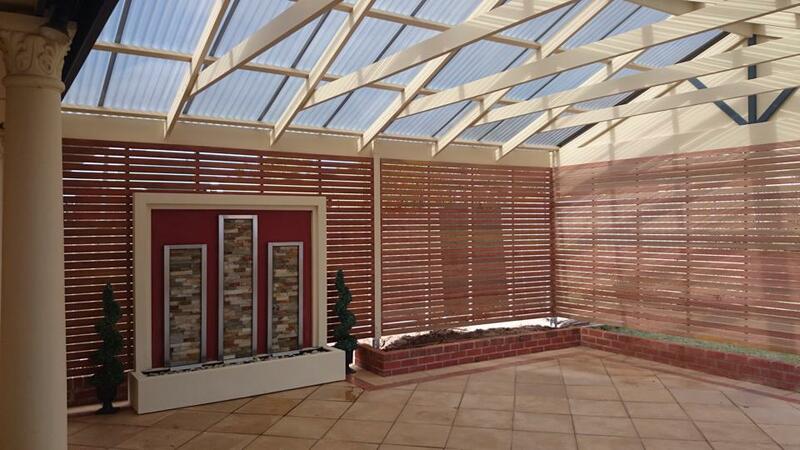 Call Pro-Form Pergolas on 8258 9117 for all your Privacy Screen needs! Our Mobile Showroom comes to YOU!